One day, you hear about Jamb direct entry form. The next day, you are told that a University has released her direct entry admission form. You begin to wonder, what is the difference Between Jamb DE & University direct entry (DE) Form? If you are still confused whether it’s compulsory to buy Jamb and school DE Form before you can gain admission in 2019/2020 then you are at the right place. In this article, I shall explain how Jamb and school direct entry work. You may want to checkout whether Jamb direct entry form is out and how to register by clicking here or continue reading for Jamb vs University direct entry form. What Is Jamb Direct Entry? Jamb Direct Entry is an admission process which qualifies you to gain admission directly into two hundred level (200L) in any Nigerian University. For you to be qualified for Jamb direct entry, you need to already have one of National Diploma (ND),NCE, Jupeb, IJMB, or the equivalent. What Is University Direct Entry? University direct entry is an admission process conducted by the school to check whether or not you are qualified to start from 200L. Before you apply for University direct entry, you must have already applied for Jamb direct entry. Am I To Purchase Both 2019 Jamb DE And University DE Form? Yes, you are to apply for both Jamb and school direct entry. Now, you may be wondering, why do I need to apply for both school and Jamb DE instead of applying for only Jamb direct entry? It is because school and Jamb work together to offer admission to candidates. Applying for Jamb direct entry is to ensure that you have admission letter and are regularized. 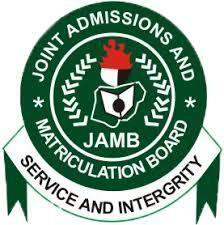 Jamb Regularization is simply means reconciliation of your OND/ND/NCE/HND admission between your institution and JAMB. When you got admitted into your previous school, Polytechnic, College of Education, etc. It was possible that you didn’t write Jamb or receive admission letter from Jamb. This implies that you don’t have Jamb registration number and your school didn’t notify Jamb of your admission. On the other hand, the university screens you to ensure that the certificate you already have reaches their requirements for direct entry admission. 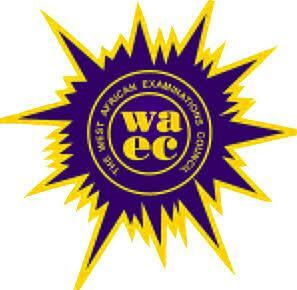 Some schools conduct aptitude test for direct entry candidates. Will I Write Jamb As A Direct Entry (DE) Candidate? So far so good, DE students don’t write Jamb. 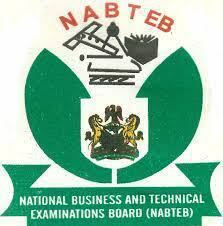 Unlike the Jamb UTME Student, you will not sit for Jamb CBT Exam. 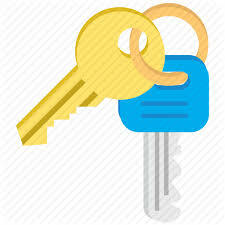 If anything changes, I will communicate to you so that you can start reading how to pass jamb once and for all. Conclusion: Direct entry enables you to gain admission direct into 200 level. 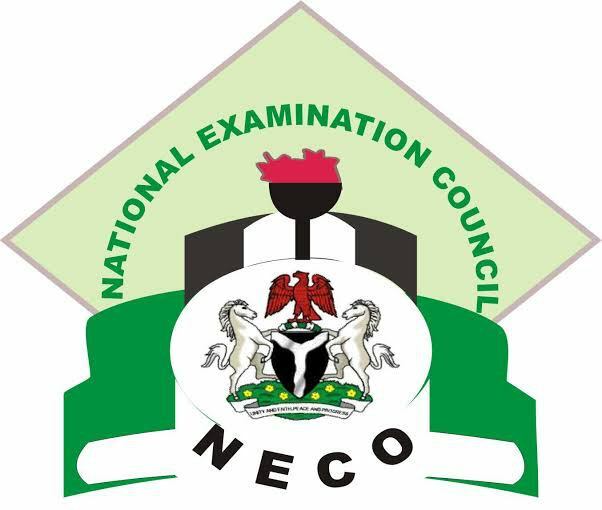 To be qualified for direct entry, you already need to have ND or Jupeb or Ijmb result, etc. After that, you are to buy both Jamb and University direct entry form. Hope you found this article helpful? Feel free to share with others and don’t fail to let me know how you feel via the comment box. Posted by RABIU ABDULLAHI on October 24, 2018.